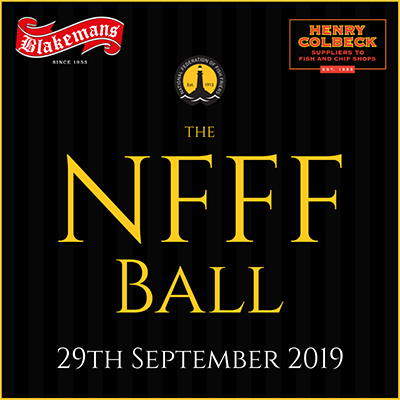 The NFFF Ball will take place on Sunday 29th September 2019 at the Crowne Plaza Newcastle Stephenson Quarter in Newcastle-upon-Tyne, Tyne and Wear. So, celebrate fish and chips, celebrate the industry you work in and celebrate with the NFFF! Are you looking for a night to enjoy, the NFFF has got it covered! Meet with your friends and your industry and join us at this year’s NFFF Ball. 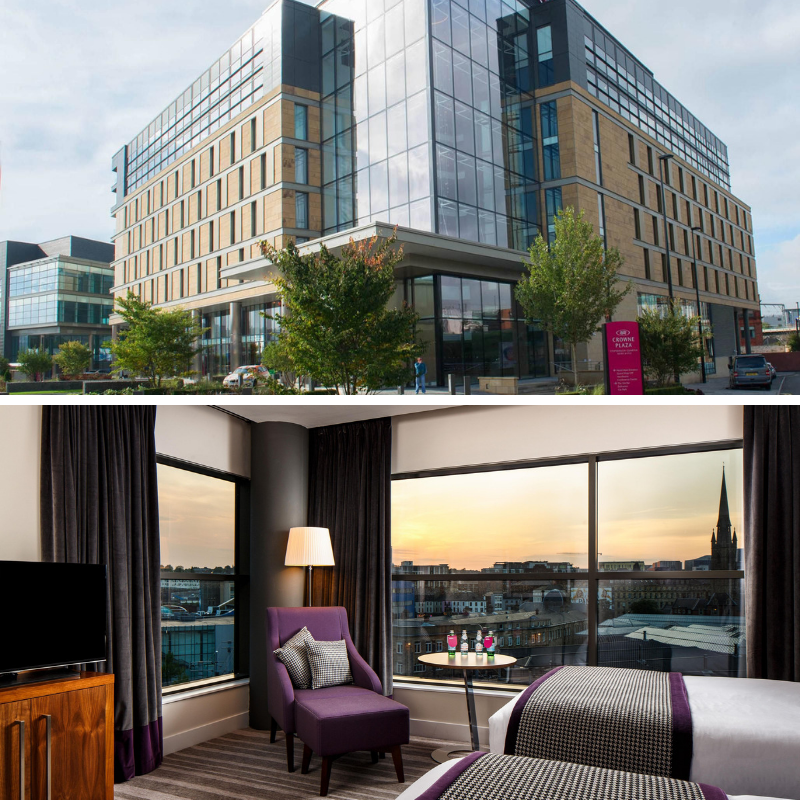 Located in Newcastle city centre the Crowne Plaza puts you in the heart of Newcastle whether you are looking to go shopping and the hotel is just steps away from Newcastle rail station, with a fabulous night of entertainment lined up with an evening of fine food, wine and dancing into the early hours. I would like to extend an invitation to you to attend the 2019 NFFF Ball in Newcastle. Whether you are an NFFF Member or not you’re more than welcome to join us for this evening is to celebrate everything that is great about fish and chips! Philip Blakeman, Managing Director of James T Blakeman Co Ltd, added "James T Blakeman Co Ltd is the home of the famous Supreme Sausage for the fish and chip industry. Founded by James Blakeman in 1953, a strong focus has always been on quality, this has made us a leading manufacturer in both the UK and export markets. Douglas Colbeck, Sales Director at Henry Colbeck Ltd, added “We are delighted to be sponsoring the NFFF Annual Ball in Newcastle Upon Tyne – hometown to one of our depots and where our Company began. Since 1893 we’ve been innovating and driving improvements in the Fish & Chip Market to support our Customers and being an associate member and active supporter of the NFFF helps us be ‘More Than Just a Supplier’. We’re looking forward to this hugely successful event and to sharing some Geordie hospitality with everyone”. Tickets are on sale now and are priced at the superb value of £75 or £700 for a table of ten. 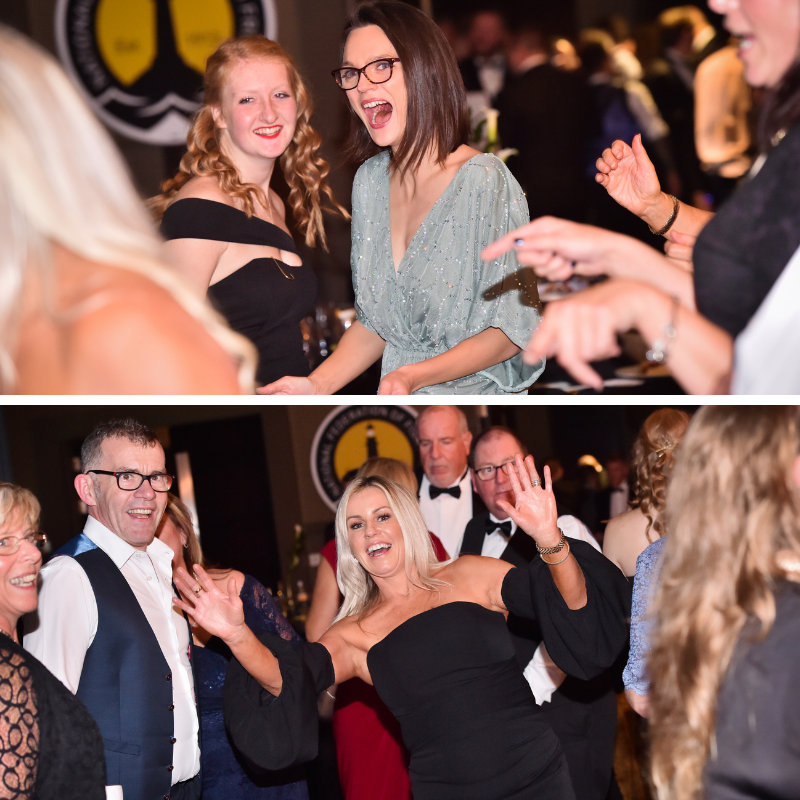 The price includes everything you’d expect at the NFFF’s event of the year: drinks reception, a mouth watering three course meal, evening long entertainment and dancing into the early hours. Tickets are available now through the NFFF Head Office if you call 0113 230 7044 or you can simply visit WWW.NFFFBALL.COM and purchase your tickets online. £95.00 per room double and sole occupancy. These rooms are only available for a period of time and are on a first come first serve basis so book early to avoid disappointment.